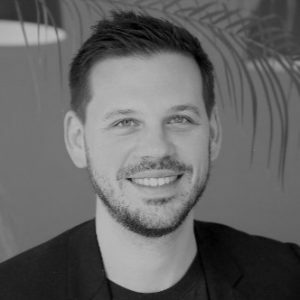 Leading mobile marketing platform, Adikteev has secured $12 million in its Series B round for further international growth outside of its home base in France, as well as research and development efforts. Ring Capital and BNP Developpement led the round to which ISAI, Ventech, and Laurent Asscher also contributed. 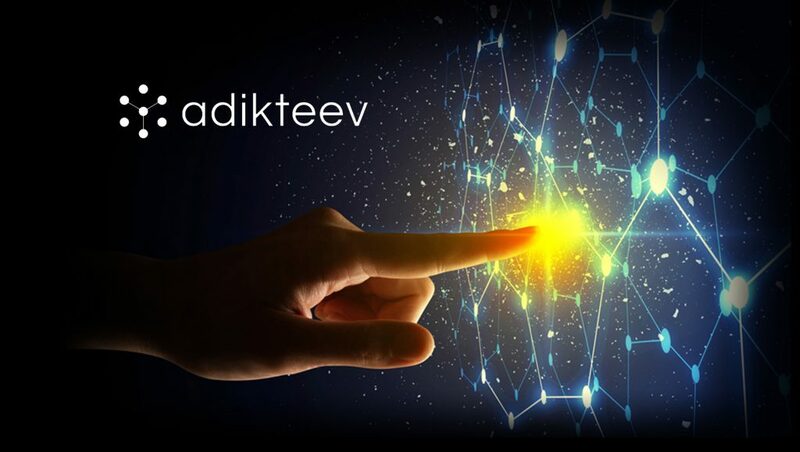 Adikteev uniquely combines state-of-the-art creative technology, data, and artificial intelligence to deliver ROI for advertisers and app developers. 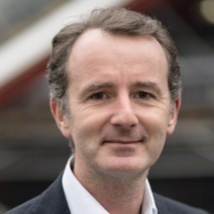 Two prior fundraising rounds enabled Adikteev to quickly acquire and enhance its mobile solutions, spurring profitably represented by more than 6,142 percent growth in France since its founding. The first was Motion Lead, a Y Combinator-backed company based on mobile dynamic creative technology. This was followed by Trademob, the first European mobile DSP specializing in user acquisition and app retargeting. Both became part of Adikteev’s technology stack. Adikteev now has more than 100 employees and 30 percent are engaged in research and development in Paris and Berlin. Adikteev’s platform combines retargeting with dynamic creative optimization (DCO) and playable ads. Its key differentiator is a testing framework that focuses on incrementality measurement, predicting user lifetime value and adjusting bidding price accordingly, helping advertisers across all channels. The round’s closing follows the recent opening of offices in New York City and San Francisco in 2017. This has enabled even more regular improvement of Adikteev’s core product based on more immediate client feedback. Currently, Adikteev offers its mobile advertising platform to advertisers and app developers with a global solution for their communication needs in every step of the user’s lifetime: from awareness through branding and qualified traffic to conversion through user acquisition and retargeting.